Hondata KPro (Version 4) is a fully programmable ECU for 05-06 Acura RSX (DC5). K-Pro is a must have to get maximum performance out of your k-series engine. 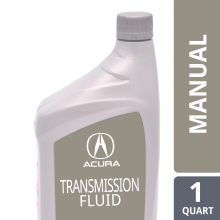 An ECU and O2 sensor from an 02-04 RSX are required, the 05-06 RSX ECU cannot be used. KManager Windows based software for parameter and table editing, calibration uploading and datalogging. 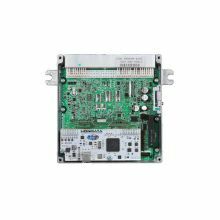 The stock 2005-2006 ECU part number PRB-A13 through PRB-A16 has a different microprocessor and cannot have a K-Pro installed. 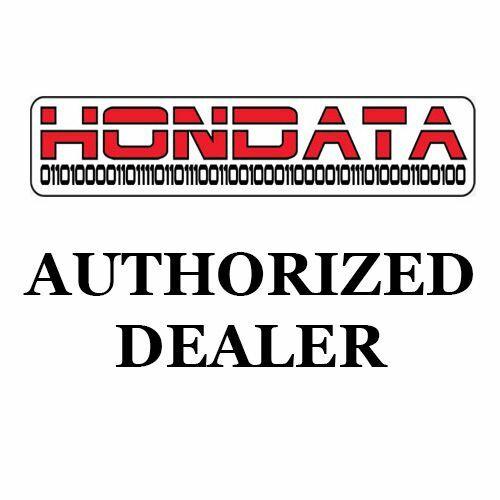 You are required to send your ECU to Hondata for this service an ECU is not sent to you. If your serious about going any further than the basic intake header and exhaust you need k-pro. Get the most out of your existing mods. Easy install and plenty of tutorial videos online for choosing your base map and getting started with kpro. Installation was way too easy. And initially setting up the kpro was easy with the instructions provided. Got my car tuned remotely from a shop in California and I am in NC. car runs awesome now with the tune! Install took 30 minutes which included changing the O2 sensor and mounting the new ecu. Software installed and ran smoothly. I had an issue registering at first but I was able to get ahold of customer service quickly and found out it was because they were repairing servers. Waited 3 days and now everything runs fine. Great upgrade, easy install, good customer service. I'd recommend this to anyone looking for an easy power boost for the money. Easily the best mod I've had so far! All I have is a Sri and Q300 running the cai base map on my 06 type s. All I can say is wow. Throttle response is better, installation was easy enough, and a great increase in hp and tp. 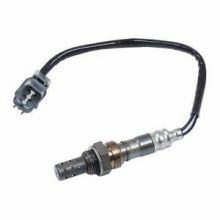 AEM No Weld O2 Sensor Bung 3.0"